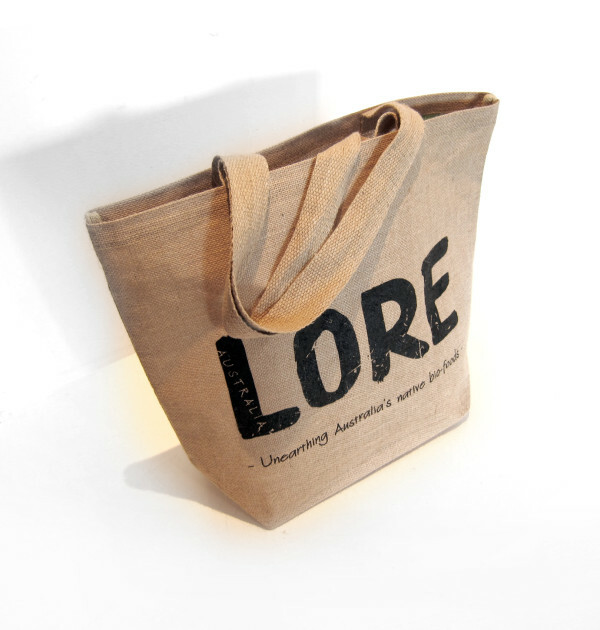 The LORE Australia lined hessian tote bags make the perfect shopping bag for your trips to the market or carrying your gear to the beach. Our bags are 100% hessian with PVC lining for added protection. The dual carry handles are extra large making it really comfortable to carry. For international orders outside of our shipping destinations, CONTACT US with your order for prices. 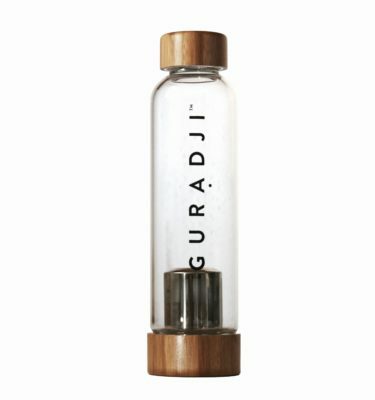 Click HERE for bulk and wholesale purchases. 40% off sale. While limited stocks last. 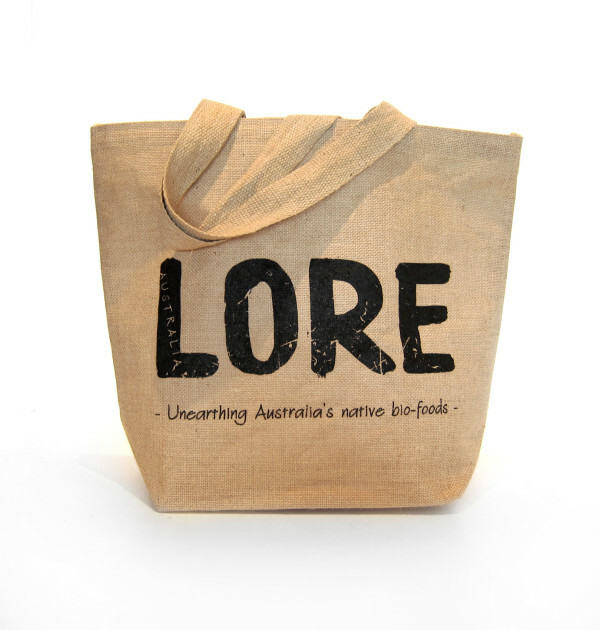 The LORE Australia lined jute tote bags make the perfect shopping bag for your trips to the market or carrying your gear to the beach. Our bags are 100% jute with PVC lining for added protection. The dual carry handles are extra large making it extra comfortable to carry. 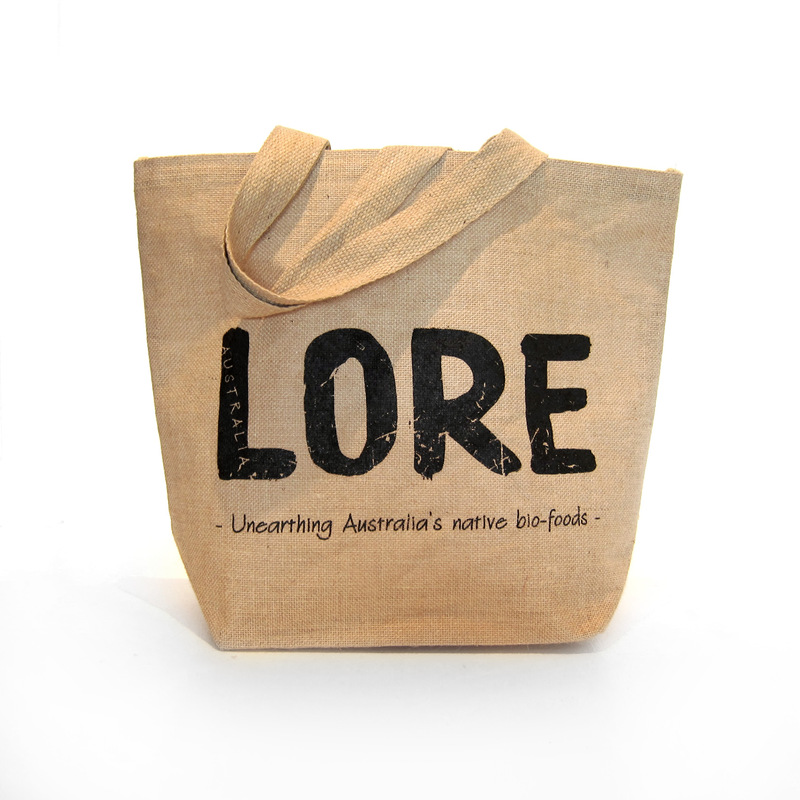 I have to add a disclaimer to say that I received this tote as a gift from LORE Australia. This tote is SO comfortable to wear. I just did a shop with it and the extra large arm handles really make a difference. The quality is also great. Thanks guys!